It’s Sunday, and that’s usually a pretty chilled out day around our house. Not today. By noon, I’d already filmed one audition for a feature film. And, thanks to the amazing Todd Jenkins, I actually think it just may be my best taped audition ever. I’ve been doing this long enough to know that what I think about an audition doesn’t matter. The only thing that matters is what the casting director thinks — because that determines whether or not you have a shot at the role or not. Fingers crossed for this one — it looks like a ton of fun to work on! 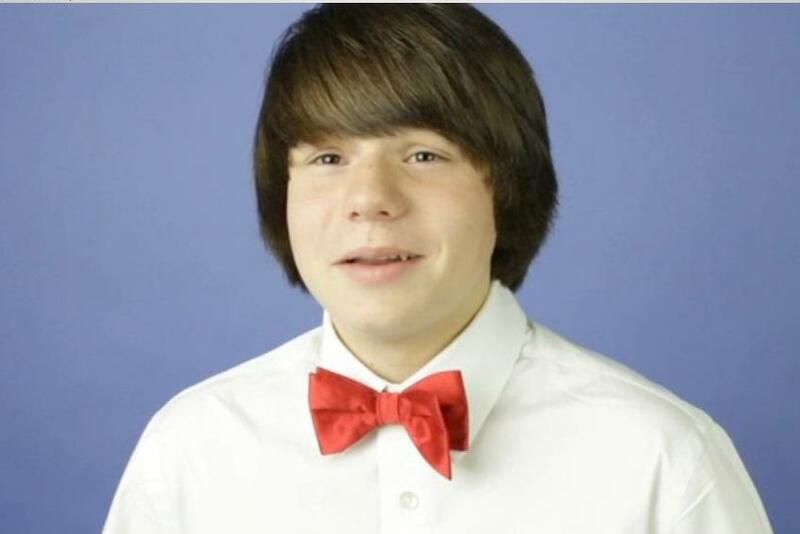 The photo with this blog post is a screen capture from the video — I love my bowtie, don’t you? Then, after stopping for lunch at Jason’s Deli, it was back home to work on yet another script for an audition later this week. I’ve got a meet and greet at the first DFW Actors Scene Study Group tonight — can’t wait to meet the group’s organizer, Jeff Fenter. I’ve heard so much about him, so I am excited to get to work with him. It’s going to be a monthly get-together for working actors who want to work with other actors on scene development. Think of it as a jam session for actors, or Clown Gym without juggling: a place to learn from your peers and work with people who can help you as you help them. Did I mention that I also have school work to get done? At least I’m home schooling this year, so I can work when it’s convenient — sometimes in the car, sometimes at night, and sometimes during set “school hours” during the day. I love, love, love having the flexibility to do what I love, and still get my schoolwork done without staying up until midnight every single night. It’s so nice not to be sleepy and tired all the time like I was last year! Have a great week — I will post something when I get back from Austin. Keep your fingers crossed for the audition I taped today and the one I have in Austin next week. Either one of them could (literally) change my life forever if I get it. They’re both “open calls” — that means they’re still looking at hundreds of kids — but on at least one of them I was “invited to read” by the casting director. That’s a big deal, people tell me. Fingers crossed!